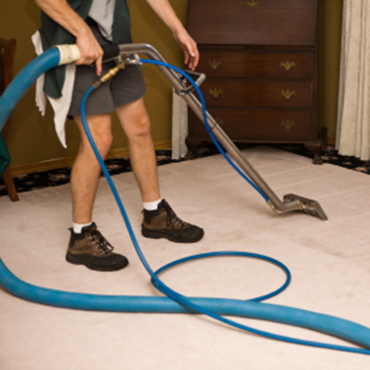 Get Personal Service and Professional Results with our On-Staff Team of Flooring Installers. While Other Flooring Stores Use Subcontractors Shumski’s Flooring Directly Employs Our Installers. Ask Us Why! 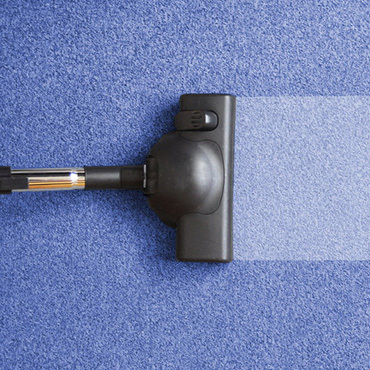 For Spotless Carpets, Refreshed Upholstery, Sparkling Tile and Improved Indoor Air Quality Contact Shumski’s for a Cleaning Appointment Today! Shumski’s Flooring Now Rents Bissell Carpet Cleaning Equipment. These Easy-to-Use and Lightweight Machines are an Affordable and Effective Way to Keep Your Home Free of Dirt, Dust, Allergens, and Other Irritants that Resist Vacuuming. 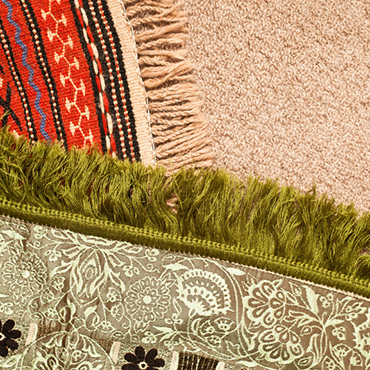 On-Site Carpet and Rug Binding Available. If you can dream it, we can make it!